﻿ Nestled against the magnificent North Shore Mountains, West Vancouver offers unbelievable access to nature along with ritzy urban amenities. The West Vancouver real estate market is one of the most affluent and desirable places to purchase a home. This picturesque community is known for it's super natural surroundings, safe neighbourhoods, and premium real estate. 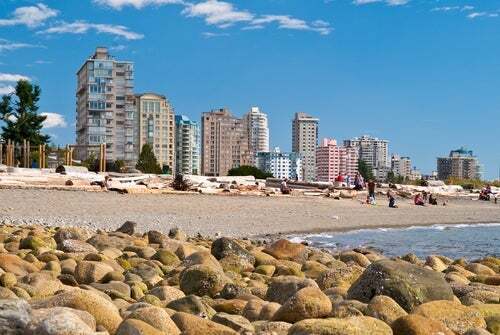 West Vancouver combines small-town charm with cosmopolitan amenities in several unique village business areas. Below are two searches that you can use to find active West Vancouver properties for sale. The West Vancouver Map Search will help you identify homes for sale in a particular community and the Customized Search will allow you to view all West Vancouver homes using criteria that you specify. When you're ready, let my expertise help guide you in your search to finding your perfect home.